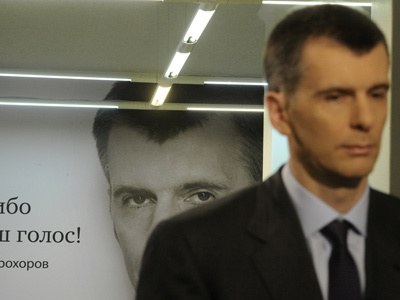 The leader of the Liberal Democratic Party of Russia (LDPR) has made a usual eccentric show out of his elections program presentation, making promises ranging from moving the elections to May to clearing the parliament from sportsmen and actors. ­At the Monday press conference in Moscow Vladimir Zhirinovsky publicly announced the future slogan of his campaign which was “It’s Zhirinovsky or it will be worse”. 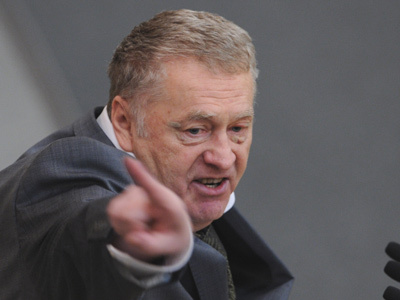 Zhirinovsky said that at the December LDPR congress he asked his party colleagues to create the elections slogan for him and stressed that his party had always had noticeable and bright propaganda slogans – like “Don’t lie and don’t fear”. 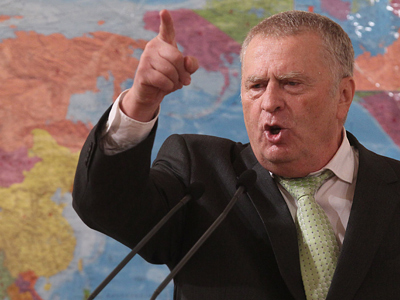 However, Zhirinovsky said that he personally invented the “It’s Zhirinovsky or it will be worse” motto. At the same press conference Zhirinovsky promised that in the case of a victory in the elections he will make some changes in Russian political life. In particular he said he would move all elections to May because in this month the weather is warm and sunny (presently the parliamentary elections are held in December and presidential elections in March and Zhirinovsky said these are “depressing times”). 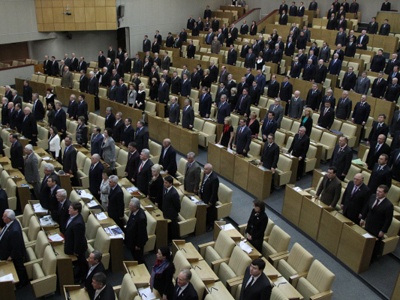 Also, the LDPR leader said that the freshly elected Lower House had too many people with artistic and sports backgrounds and this must be changed. 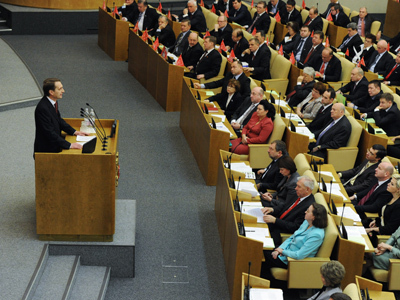 He said that the most backwards of African countries have economists and lawyers in their parliaments, while the State Duma had turned into “concert brigade” in the politician’s words. Also, Zhirinovsky said that Vladimir Putin’s refusal to take part in the televised debates was understandable and reasonable as the Russian prime minister “is not a tribune or an orator” and “by his nature not a public man”. Zhirinovsky suggested that after this refusal the time that Putin will not use for debates must be equally distributed between other candidates.